Obesity is widely regarded as being the most serious health threat facing the western world. In the last decade this problem has spread into developing countries and become a true pandemic. Fundamental biological studies have clearly established that there is a strong genetic basis to obesity susceptibility. Yet, it is also clear that there are large environmental effects at play. Obesity is consequently the result of a complex gene by environment interaction. This fact is seldom addressed by research communities who tend to work either on the genetics/physiology or the environment side of the problem. Moreover, when it comes to treatment options these inevitably focus only on the environmental aspects. 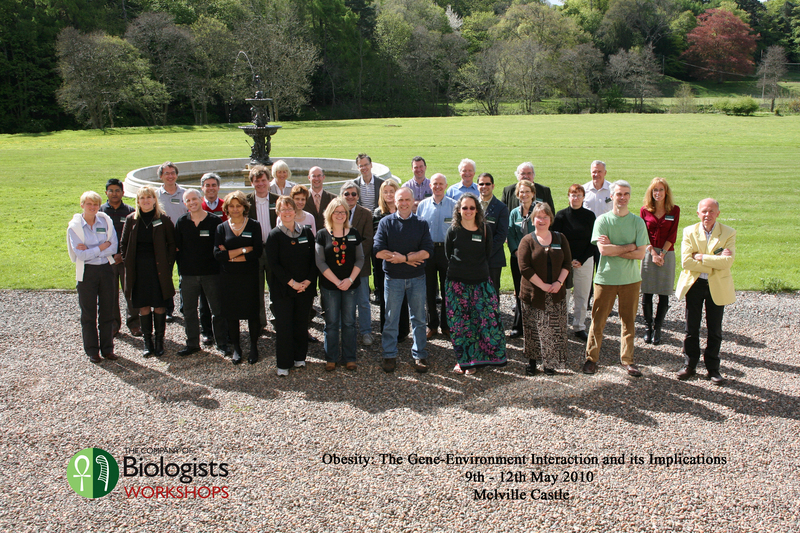 The aim of this Workshop is to bring together the two sides of the obesity research community – those working on the genetics/physiology side and those focusing more on environmental issues, with a view to discussing how research on each side of the divide may facilitate activity on the opposite side to gain new insights into the problem. On the last day of the workshop the delegates will address the practical consequences of gene-environment nature of obesity and what implications this fact has for how we treat obesity. Meeting report being written by John Speakman was published in Disease Models & Mechanisms, in November 2011.